In addition to Beyond Security, researcher Martin Rakhmanov of Trustwave, and researcher Maxime Peterlin with ON-X Security are also credited for finding vulnerabilities in Netgear products. “Some of the issues reported are pretty severe,” said Rakhmanov. One of those vulnerabilities (PSV-2017-1209) is a command injection security vulnerability tied to 17 consumer routers running vulnerable firmware. Netgear told Threatpost that most of the vulnerabilities and patches disclosed last week were reported via the company’s bug bounty program, launched in January in partnership with Bugcrowd. 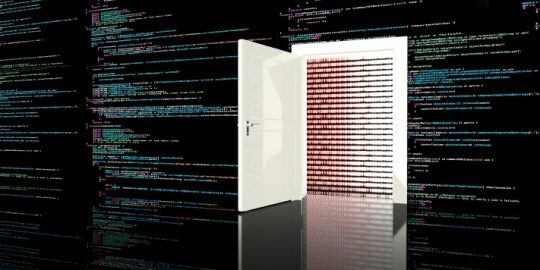 Since inception, the company has made several disclosures via the program, including a password bypass bug found in hundreds of thousands of Netgear routers reported earlier this year. In this most recent wave of disclosures, affected products range from networking gear used in IoT applications such as the ProSAFE M4300 Intelligent Edge Series switch to a consumer-grade Netgear D6400 Wireless Router. The company said it is working on an automated processes for a more even distribution of disclosures in the future. Netgear has faced criticism in past by Beyond Security’s Rathaus for allegedly dragging its feet when it comes to acknowledging technical claims of a vulnerability and the subsequent coordinated advisory. From Trustwave’s vantage point Netgear is on the right track. 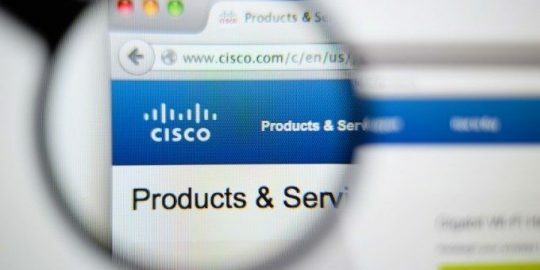 “We’ve been working with Netgear through their responsible disclosure process for quite some time and watched them mature tremendously including their current participation in bug bounty programs,” Rakhmanov said. Netgear isn’t the only networking equipment firm scrambling to patch bugs over the past year. Last month, independent researcher Pierre Kim found a wireless router made by D-Link had nearly one dozen critical vulnerabilities. In April, researchers at IOActive found more than 20 Linksys router models vulnerable to attacks that could allow a third party to reboot, lock out and extract sensitive router data from affected devices. 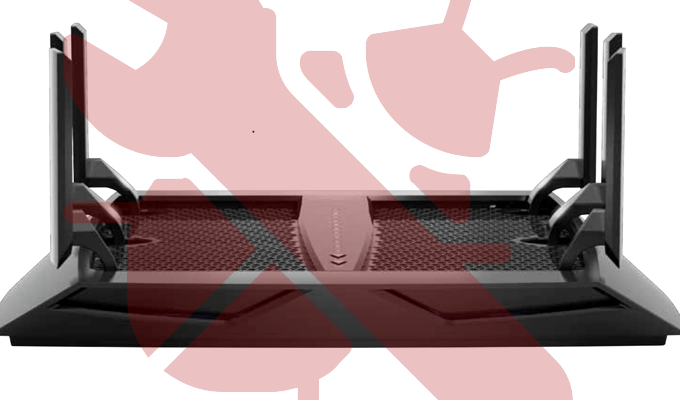 ASUS reported in May vulnerabilities in 30 models of its popular RT routers. Rathaus blames router and IoT vendors that, he claims, for years have put little effort into security, testing and hardening of products. “Today using sites such as Shodan you can locate hundreds to hundreds-of-thousands of devices all vulnerable to serious bugs that allow compromising of the device without requiring any authentication or any information beside the IP address of the device,” Rathaus said. 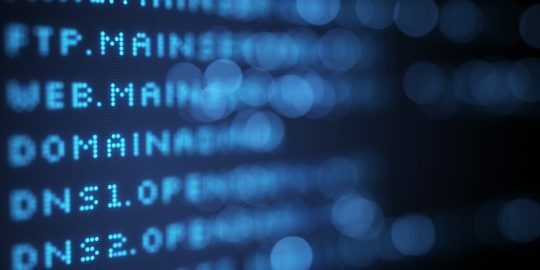 Rathaus said researchers at the firm have reported 60 similar authentication bugs this year alone. When I see as many issues as this it's continued confirmation that SOHO router vendors need to be held accountable to develop fixes and provide firmware upgrades in a timely fashion and make auto-updates/upgrades the router's default posture (though letting customers disable (perhaps only for a time period) if desired). The market is extremely sick nowadays. Why? It never perfects a product before releasing it. Revenues quickly, appears to be key. Yet if they added 30% to the cost of these buy-every-once-in-five-years devices, that would not break the bank for anyone. Whilst it might provide enough revenue to finally fund their QA departments for once in their pathetic, security-ignorant, technical-excellence-ignorant, spyware-enabling, quarterly-returns obsessed careers. Who and what orthodoxies determine the business models followed, and are they actually rational in the holistic view, or just orthodoxies being slavishly-followed for want of a more holistic perspective?